Just a couple of hours ago, the German based carmaker Volkswagen unveiled the long-expected 2017 Golf, which is actually a mid-cycle version of the present model, which comes with improved design lines and new mills. Even if we do not have the official images – just a leaked photo – we have some details concerning how the facelift version will look like. The model is set to receive some updated body parts, like new LED front and rear lights, front bumper, adding as well new alloys to match the more aggressive design. Inside, the cabin boasts with plenty of new gizmos, including the new 12.5-inch high-definition instrument cluster taken from Passat, along with the new virtual cockpit display which replaces the analogue conventional system which used a lot of unnecessary buttons. 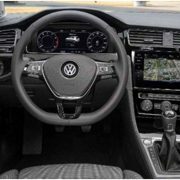 The car`s infotainment has been also updated, looking here at a massive 9.2-inch touchscreen borrowed from the Golf R Touch concept and adding the latest technology onboard, including gesture control and proximity control. 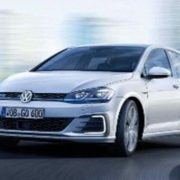 Other technology to receive refer to semi-autonomous technology, with traffic jam assist which take`s control over your new Golf at speed of 37 km/h, adding the latest safety systems. 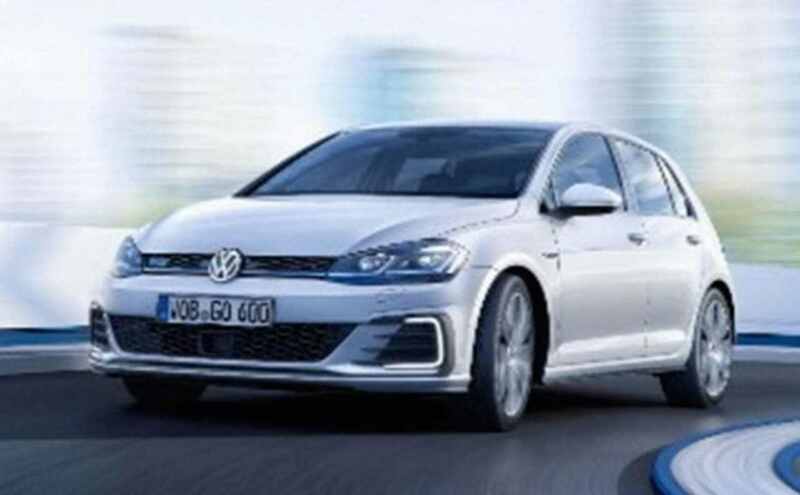 In the engine department, the new Golf comes with new powertrains, including the 1.0-liter three-cylinder engines, the 1.2-liter flat-four, or the fresh 1.5-liter flat-four mill. On the other hand, the GTI will keep the 2.0-liter flat-four gasoline banger. As expected, the model will also receive some plug-in hybrids and electric variants. Waiting for full details in the upcoming hours! 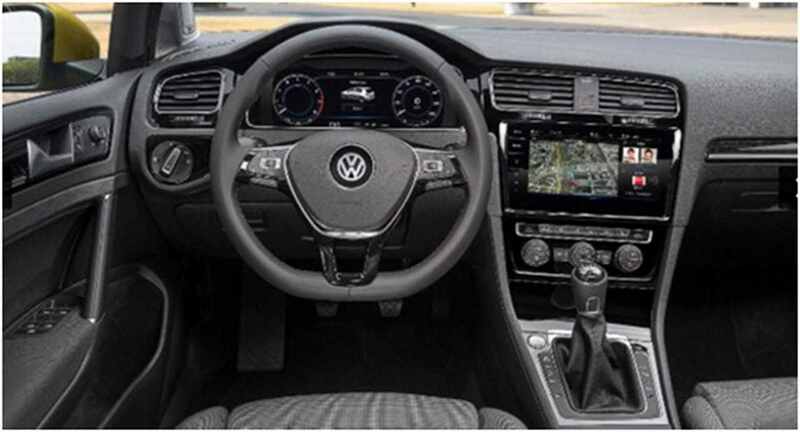 Meanwhile, take a look at the leaked photo above with the interior of the all-new 2017 Volkswagen Golf facelift!